RESORTS WORLD MANILA: I LOVE DISH! Don't you love it when you're able to have fun and enjoy but still help another person? 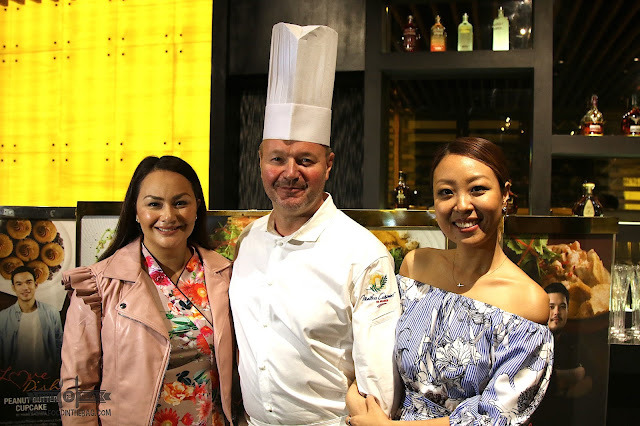 At Resorts World Manila, different favorite celebrities come together to create dishes that would entice guests and help different beneficiaries. 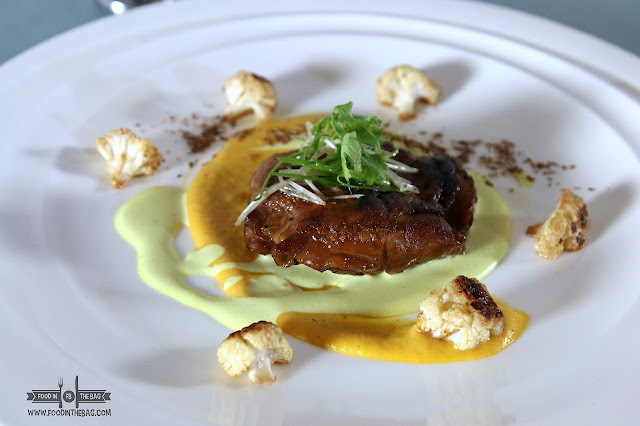 Just a week ago, Resorts World Manila introduced the I LOVE DISH. 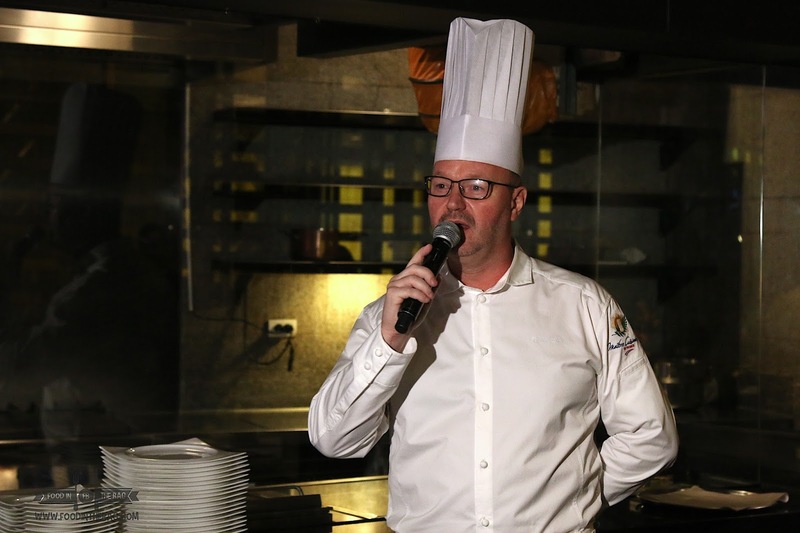 A campaign that brought together different celebrities and the amazing Chef Cyrille Soenen to create dishes that would be delicious and in the same way help charitable institutions. 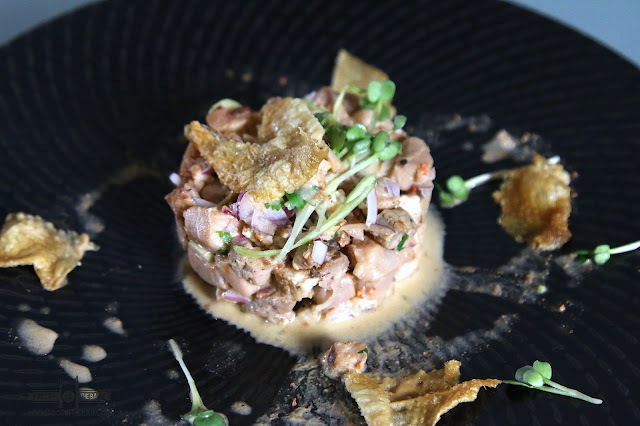 To start, Chef Luigi Mulach created the SINUGLAW SA ALIGUE. 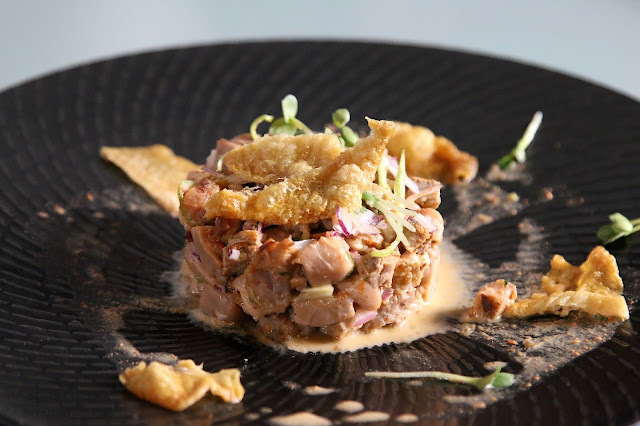 Almost similar to ceviche, Chef Luigi's version is his take on the classic Filipino pulutan. Cooked with vinegar, coconut milk, and crab fat, this must not be missed. You could get this at THE TERRACE at Maxims Hotel and in Bar 360 at RWM Gaming Area. 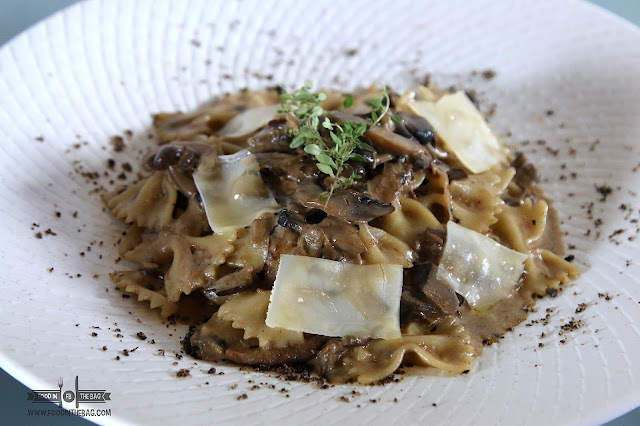 Something different, Stephanie Zubiri created the Sambal-Spiced Mixed Mushroom Farfalle. Think pasta with a creamy mushroom background. It's actually not that spicy and fits the bill as it could be ordered at Impressions. 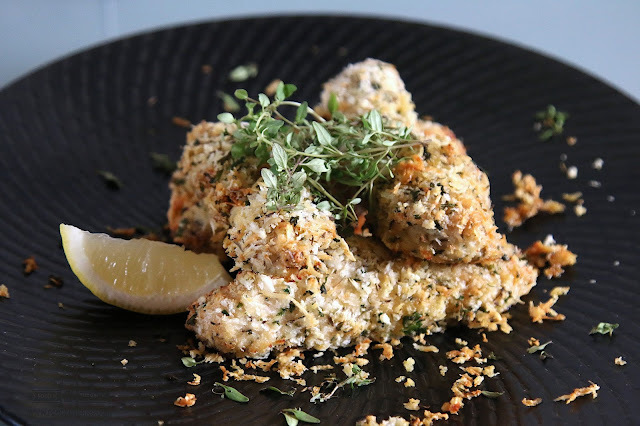 Meg Imperial's Paremesan Crusted Chicken Breast is a quick yet filling meal. The meat was coated pretty well that it gives a bit of a crunchy texture. This one could be availed at Cafe Maxims. The Donita Rose created not one but two dishes. Aside from the Creamy Mango Strawberry Jelly, she also made a juicy chicken treat for everyone. The Ginataang Chicken Adobo was pampered with a creamy coconut marinate. You could try this out at Silogue, GF Gaming Area. Dimples Romana went for the SALTED EGG PRAWNS. Other establishments might have this dish but could be a bit dry. On the contrary, this version is perfectly seasoned and filled with the salted egg sauce. This is available at PASSION. Dessert was incredible. Personally, I didn't think that they could do a lot with sweet endings yet SAM OH went above and beyond. She elevated the HO TTEOK. 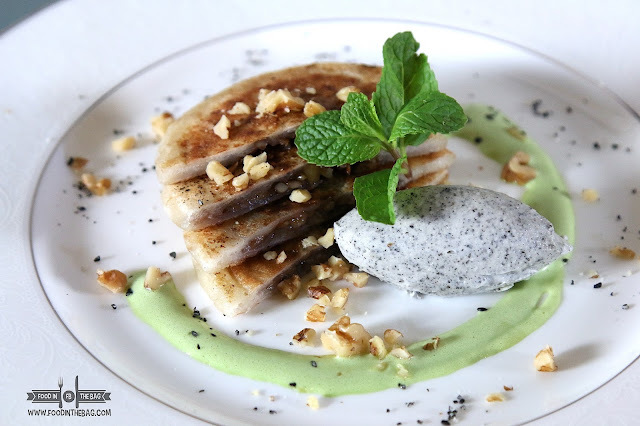 A Korean pancake dish that's served with a sweet nutty filling and partnered with a house-made black sesame seed salted caramel ice cream. Available at Ginzadon, you should definitely try this out. 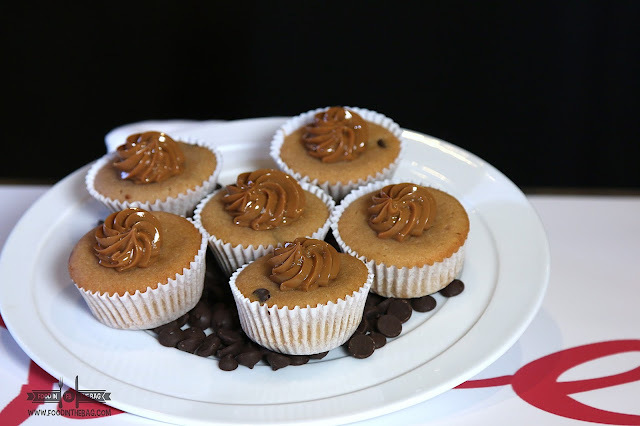 For someone that might be in a hurry or just in Resorts World for a quick snack, Mark Bautista's PEANUT BUTTER CUPCAKES are a must. Believe it or not, I didn't think highly of it. BUT, one bite and I should have not judged the book by its cover. It has a creamy center and the cupcakes are moist. 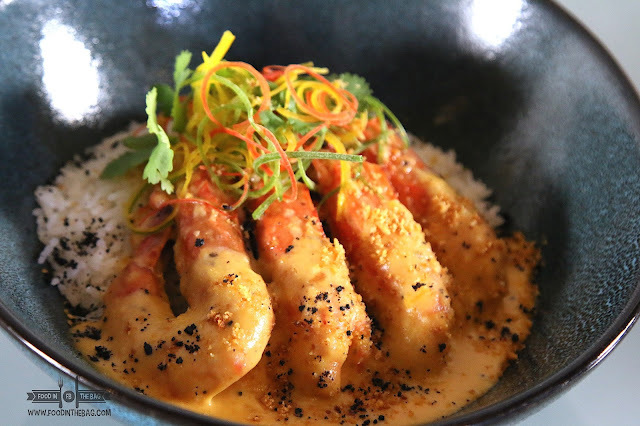 Delicious and deadly, this is available at Cafe Maxims. 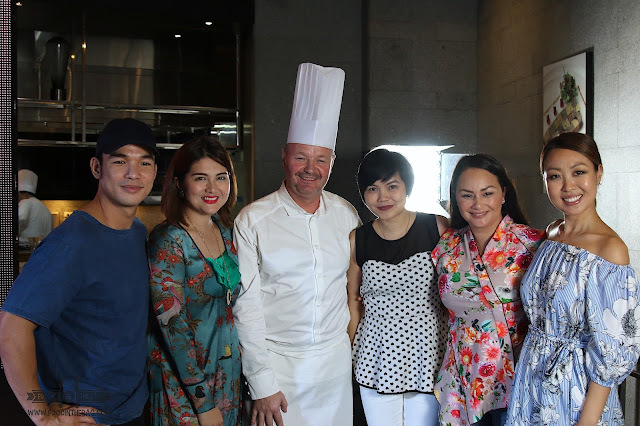 Here is Chef Cyrille "Cicou" Soenen together with some of the celebrities. 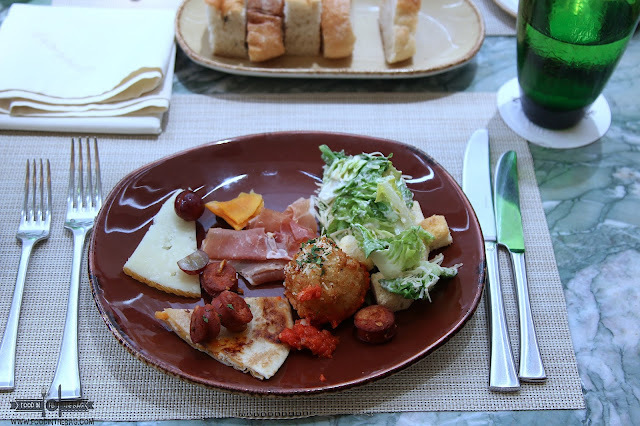 I can't wait to return and enjoy the different dishes that Resorts World Manila offer. To think, when you order these dishes, you're able to help the COR foundation, Pasay City Social and Welfare Development, and the Right Start Foundation. Amazing. I hope you guys get to visit Impressions in Resorts World Manila. I know for a fact that Chef Cicou will definitely take care of you and that their dishes are really delicious.